Falls River Music offers fun Private and Group Guitar Lessons for the complete beginner to intermediate and advanced students- for kids ages 6 and up, teens, and adults of all ages. We have students from all over the North Carolina triangle area, from Raleigh, Durham, Cary, Wake Forest and more. We are conveniently located right off the 540 freeway in N Raleigh. Guitar Lesson appointments are available Monday thru Saturday with morning, afternoon and evening times available. Most lessons are private one-on-one 30-minute weekly Sessions. We also offer small Group Guitar Lesson Classes on Saturday mornings at 10:00am or Thursday evenings at 7:00pm weekly. These Group classes are for complete beginners to learn the fundamentals of the instrument and easy contemporary and classic songs. We also host exciting Student Jam Sessions and Recital Concerts to use your new skills…hosted right on our in-store Stage! 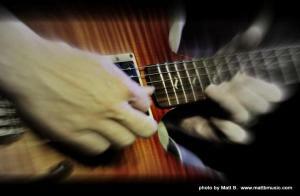 We offer Acoustic and Electric Guitar Lessons, with a focus on a wide variety of styles to fit your preference: Blues Guitar Lessons, Rock Guitar Lessons, Christian Worship Guitar, Jazz Guitar Lessons, Guitar Lessons designed for kids and smaller children, Folk Guitar Lessons, Music Theory, Sight Reading and more. Our private Guitar Lessons are adaptable to your learning style and music preferences to offer a unique and enjoyable experience. We even offer Bass Guitar, and Ukulele (Uke) Lessons too! 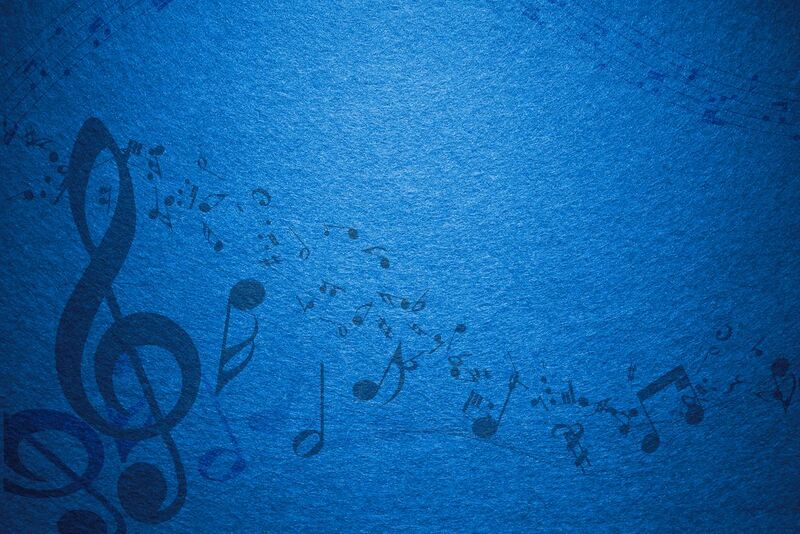 * Schedule a FREE TRIAL MUSIC LESSON Today! Please fill out the email Form at the link below, and we will contact you for a Free Trial Lesson appointment that fits your schedule. If you do not already have a suitable instrument, Falls River Music offers a variety of quality, affordable student Acoustic Guitars for rental or purchase. These instruments have been selected by us specifically for their quality and value, and are an excellent choice for the beginner student. 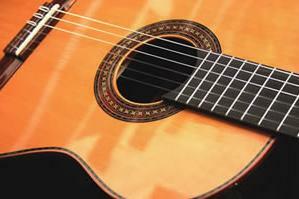 Guitar Rentals are for a 6-month period, and all monthly rent payments can be applied toward purchase if you desire. We have ½ size, ¾ size and full size Acoustic Guitars with both nylon and steel strings available, to find the right fit for each student. Moderate priced Electric Guitars and Bass Guitars are also often available. We also sell all the necessary accessories and instruction books you will need to properly care for and use your instrument, and we offer professional repair and restringing services as well! We have many patient, professional Guitar Teachers on staff, all with extensive experience playing music professionally and teaching students of all ages and experience levels. Our Guitar Instructors average over 20 years experience playing and teaching their instrument professionally, and many possess advanced music degrees and extensive touring and studio experience. All have a passion for teaching and playing music as their career- and a nurturing patient attitude, professionalism and attentiveness to their student’s progress is always the top priority. We also offer private Music Lessons for Bass Guitar, Ukulele (Uke), Drums and Percussion, Voice, Violin, Trumpet and Brass, Clarinet, Flute, Sax, Cello and more. We rent and sell all brass, woodwind and string instruments as well (please see our Band Rentals page).